We provide custom application develop ment solutions to large established enterprise companies to small startup organization. We also help our client to migrate existing application to new technologies and platforms. We have outstanding experience in custom database development, desktop and distributed application design as well as various custom software components and web-project programming. Our custom application development and systems integration services offer professional services, design, and build and management aspects of their transformation to on demand e-businesses. Our services are designed to drive innovation and expansion into new marketplaces while reducing overall costs. 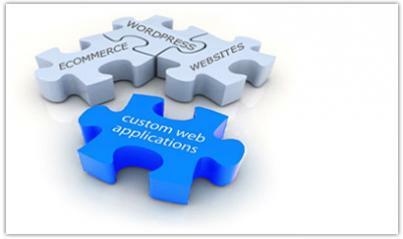 Custom Software Development is a custom approach to solve problems related Software development. The customers want to believe that their projects are unique. So putting their ideas into practice with the help of new technologies, custom approaches to solving problems, finding new creative solutions in order to meet the specific requirements and preferences of the customer as quickly as possible - is the key idea of custom software development. To learn more, contact us by phone or e-mail and a Program Manager will contact you immediately.